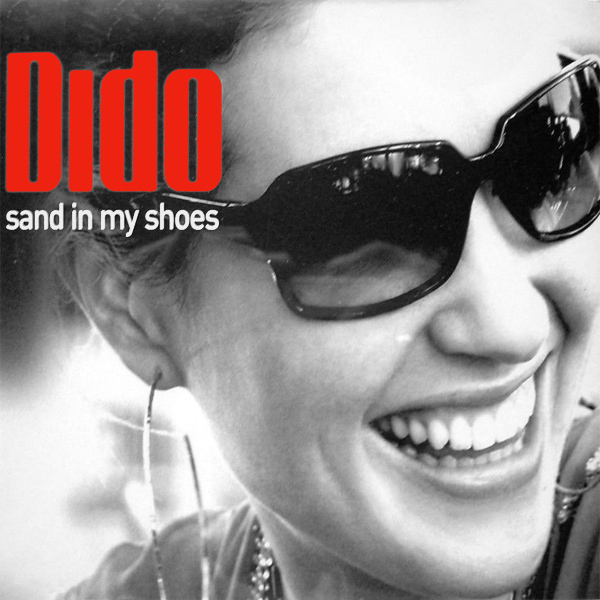 So Dido says she has Sand In My Shoes does she? 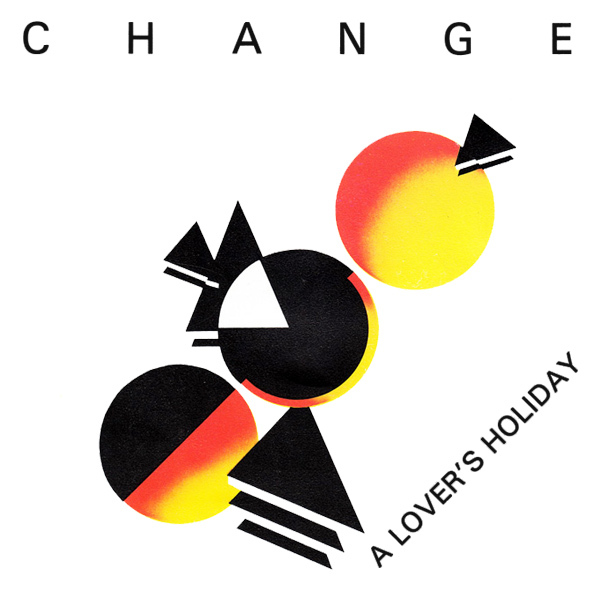 Well the original single cover artwork doesn't give us any indication of this. First of all, there's no evidence that she is anywhere near any sand. Secondly, if she had got sand in her shoes, you would think this to be marginally uncomfortable at least, yet she is smiling like she has no cares in the world. On the remix we find a babe who definitely has sand in her shoes. Silly girl for wearing them on the beach in the first place. Idiocy! 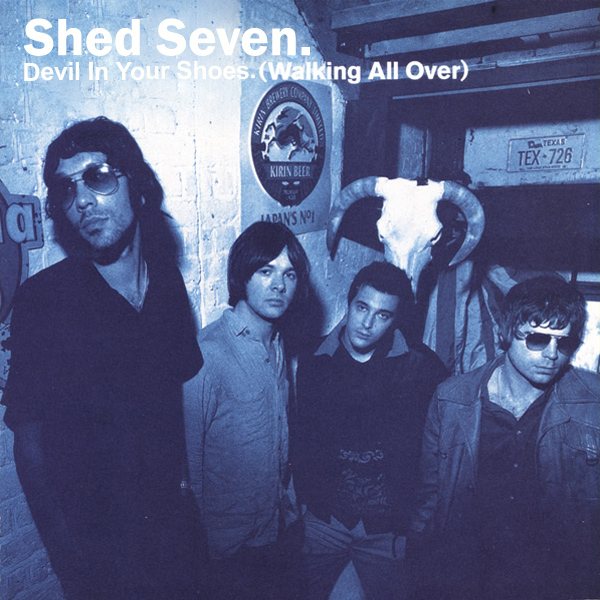 There's a Devil In Your Shoes (and she's Walking All Over) or at least there is if Shed 7 are to be believed. 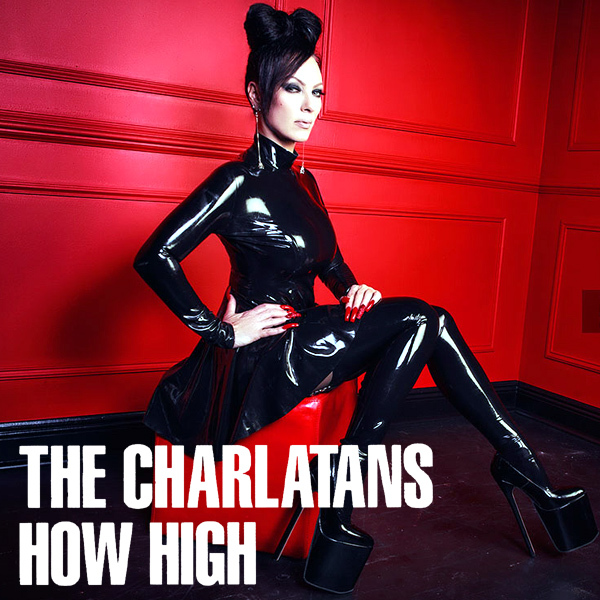 And we have to take their word for it because on the original single cover artwork we find nothing to indicate who this devil is, or indeed what shoes she might be wearing. On the remix we find out far more about the situation. The devil is wearing those red high heels you bought, and is drinking your wine too. Scarlet! Just How High? That is the question that The Charlatans are asking. 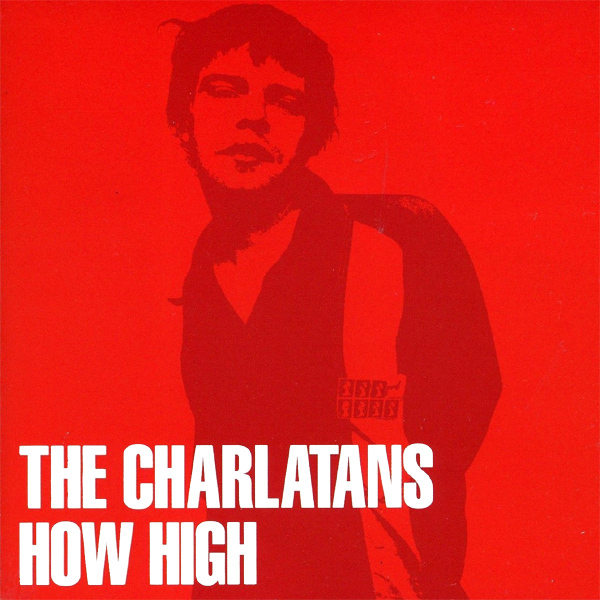 Now it is feasible that the picture on the original single cover artwork which shows some guy wearing a backpack was taken whilst he was at the summit of Mount Kilimanjaro, and thus he could be deemed to be very high, but it is so faded it is impossible to tell. On the remix we find a babe with some of the highest high heels that can surely exist and thus the question of how high is now answered. Lofty! 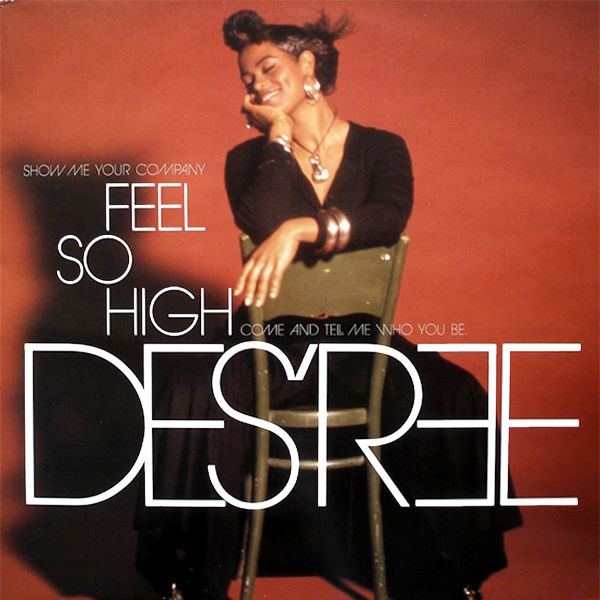 Desree tells us that she Feels So High. This may be true, she is clearly in a good mood as she is smiling, but how high is 'so' high? 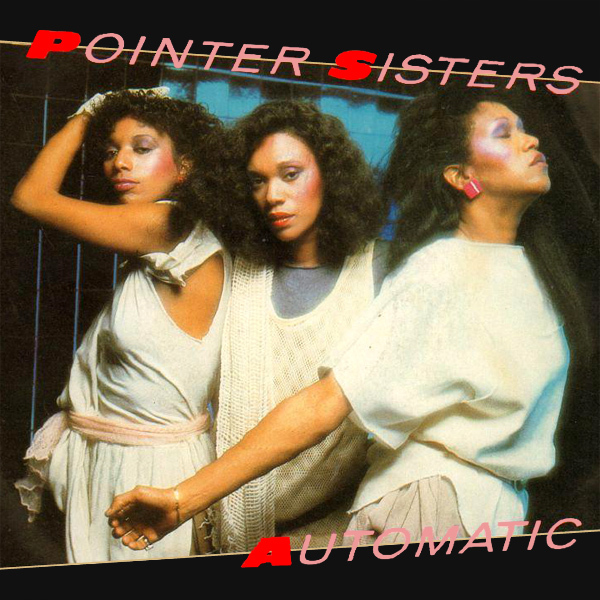 We felt the need to find out and so on the remix we got three babes to wear very high heel boots. This wasn't enough though so we asked one of the babes to feel how high one of the other babes was. Sadly the answer is not known but who really cares, it's the question that matters in this case, isn't it? Inquisitive! 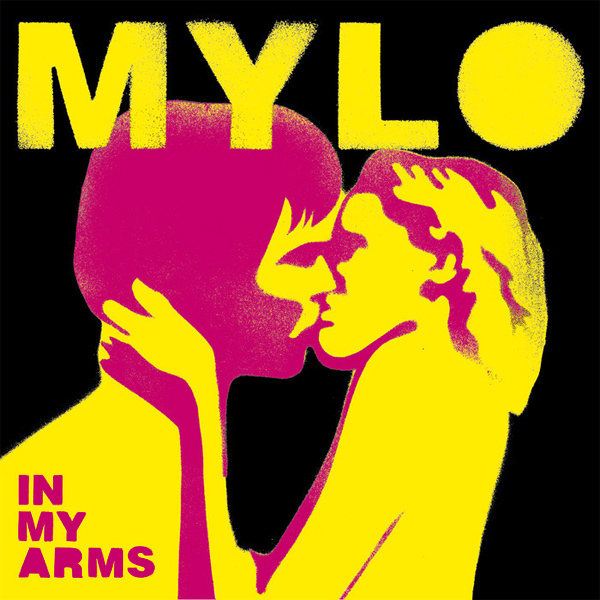 The original single cover artwork for In My Arms by Mylo shows a boy and a girl kissing and arguably passes the test for actually depicting the nature of the song on the cover as the boy has the girl's arms around his neck. The remix, therefore, doesn't really add anything except that the girl is now in need of having the boy's arms around her as she is wearing nothing more than a pair of shoes. Thankfully the boy's arms are saving her from any embarrassment at having forgotten the rest of her clothing. Shy! For some reason, we had always thought that Texas were a band from Texas, but apparently they are from Scotland. 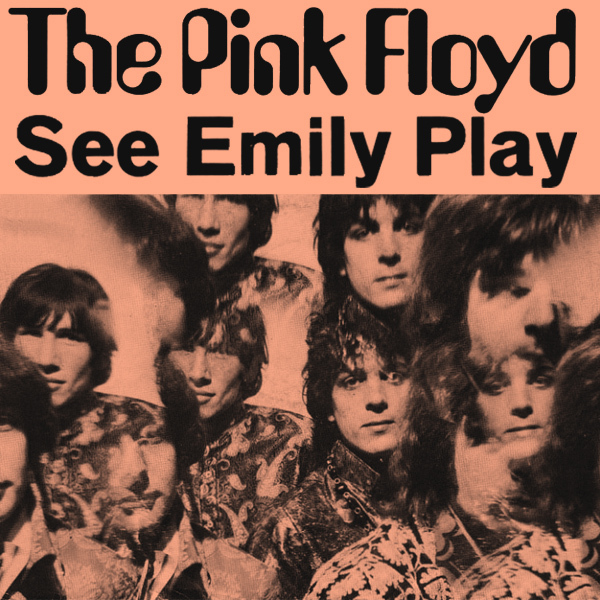 Anyway the original single cover artwork for I'll See It Through we find the lead singer running her hands through her hair. On the remix we find a different babe also running her hands through her hair, but she is wearing a see-through body-stocking and... wait for it... I'll See Through It (yes, words in the wrong order but pobody's nerfect).